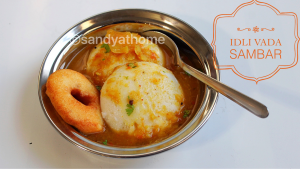 I ground the batter the before day as fresh batter yields soft idli. 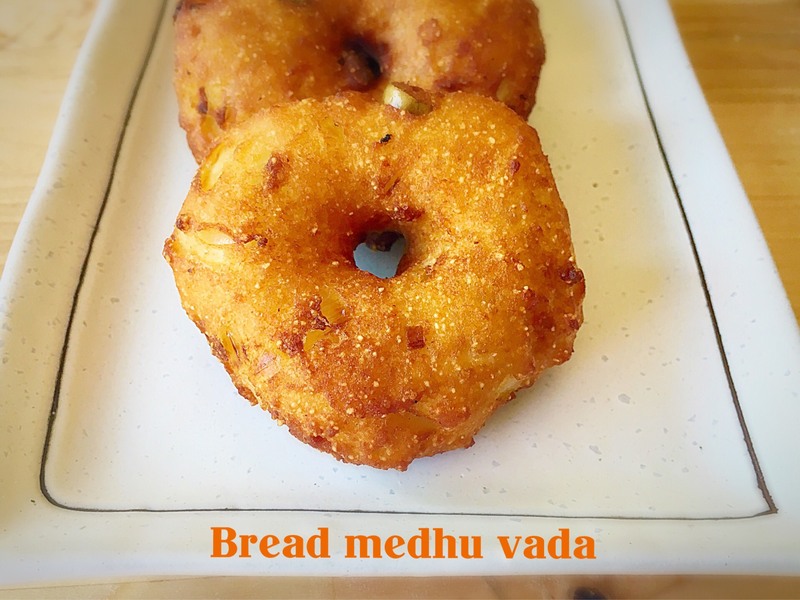 I made the vada batter the previous day evening and stored in refrigerator. 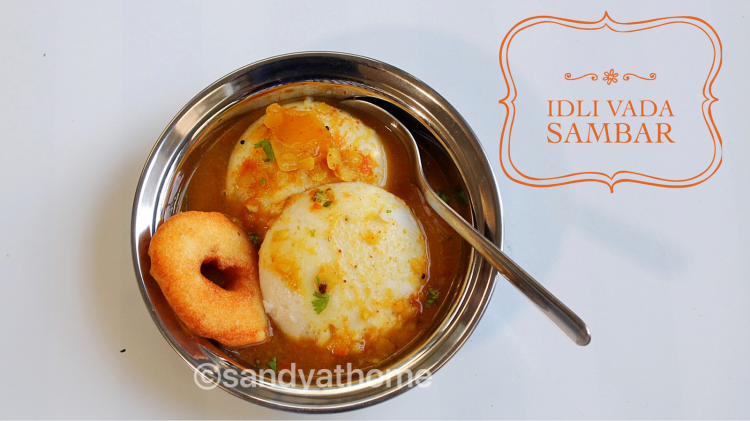 In the morning I first made sambar, then while the idli was steaming I made vada. Hence everything was done simultaneously and was served hot as well! 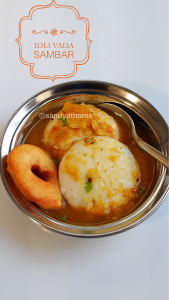 These are just ideas and hint as to how I prepared, it does not have to be followed as you can prepare it in a way comfortable for you!